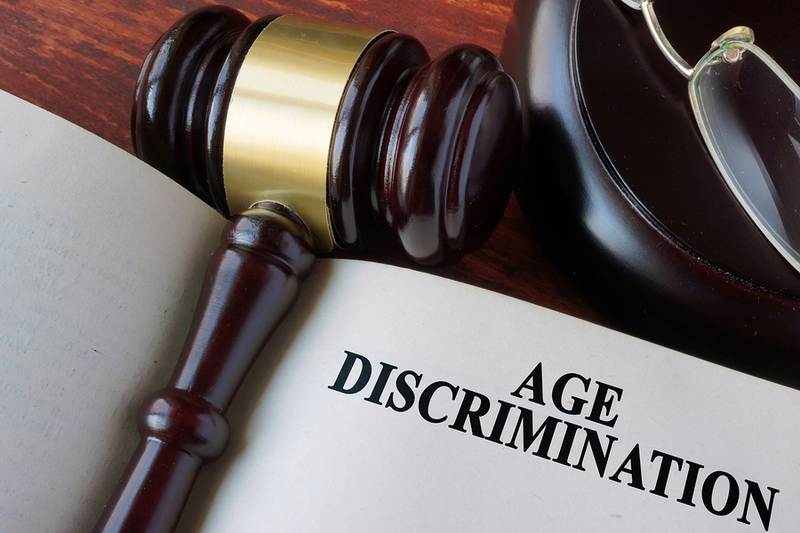 The jury concluded that GNC had discriminated against Mr. Andujar because of his age. It awarded him a total of nearly $259,000 in damages — $123,926 in past economic losses, $60,000 in future economic losses, and $75,000 in emotional distress damages. GNC appealed to the Third Circuit. It argued that, in light of the evidence of Mr. Andujar’s poor job performance, there was not enough evidence to support the jury’s conclusion that it fired him because of his age. GNC claimed the five younger managers who received poor PEP scores were not appropriate comparators because some of them had worked for GNC only for a short time, none of them had engaged in the same misconduct as Mr. Andujar, and none of them had failed Critical Point Audits. The company also argued that although one of the five comparators was an assistant manager, but in contrast Mr. Andujar was a store manager. The Third Circuit rejected GNC’s arguments. On April 12, 2019, in Andujar v. General Nutrition Corp., it explained that comparators have to be “similarly situated,” but not identical. It found the five other employees were appropriate comparators to Mr. Andujar since they all were managers or assistant managers in the same geographic region who had the same level of responsibility as Mr. Andujar and had received failing PEP scores. Accordingly, the appellate court concluded they were sufficiently similarly situated to Mr. Andujar that a jury could reasonably conclude that GNC fired Mr. Andujar because of his age. It therefore affirmed the jury’s verdict. 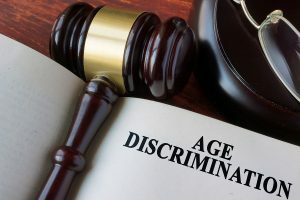 In short, as the Third Circuit aptly put it, “[c]ompanies have the right to discharge their employees for poor performance, but they can’t excuse the shortcomings of younger workers while bringing down the hammer on older workers.” In other words, the mere fact that Mr. Andujar’s job performance was poor did not doom his age discrimination case since GNC did not fire younger managers who had similar performance problems to him.